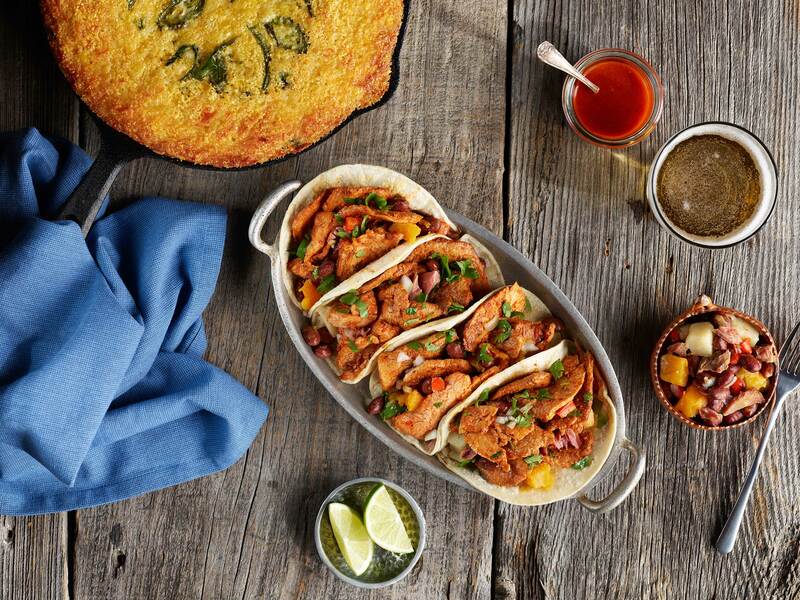 SMITHFIELD, Va., – June 5, 2017 – Today, Smithfield announced the launch of SaborSmithfield.com, its first-ever multimedia Spanish-language website highlighting a series of partnerships with renowned Latino chefs across the country. 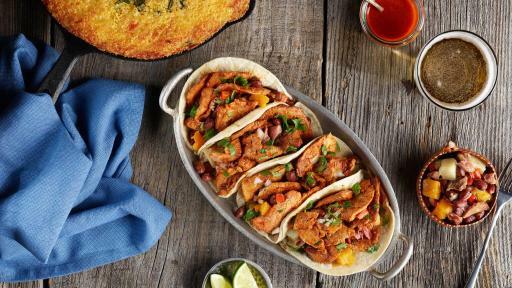 To celebrate the launch, Smithfield partnered with James Beard award winner and Latin-American Chef Jose Garces, who created flavorful recipes featuring Smithfield Fresh Pork – a line of hand-selected and hand-trimmed fresh pork that offers consumers quality, freshness, and versatility for any meal. 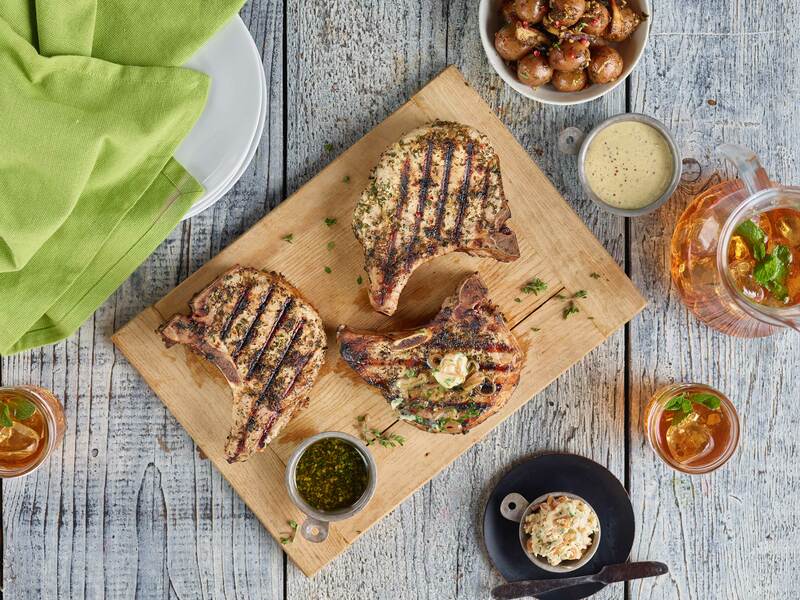 SaborSmithfield.com, which translates to flavor, savor or taste Smithfield, was created to serve as a resource for Spanish-speaking consumers to learn more about the Smithfield brand, educate themselves on the different cuts of pork, and to explore different delicious and easy-to-prepare recipes. Jose Garces, distinguished chef and restaurateur, 2009 recipient of the James Beard Foundation “Best Chef: Mid-Atlantic” award, and winner of Food Network's “The Next Iron Chef” leveraged his culinary expertise and Hispanic roots to create mouthwatering and innovative twists on traditional Latin dishes, while highlighting the flavor of Smithfield Fresh Pork. 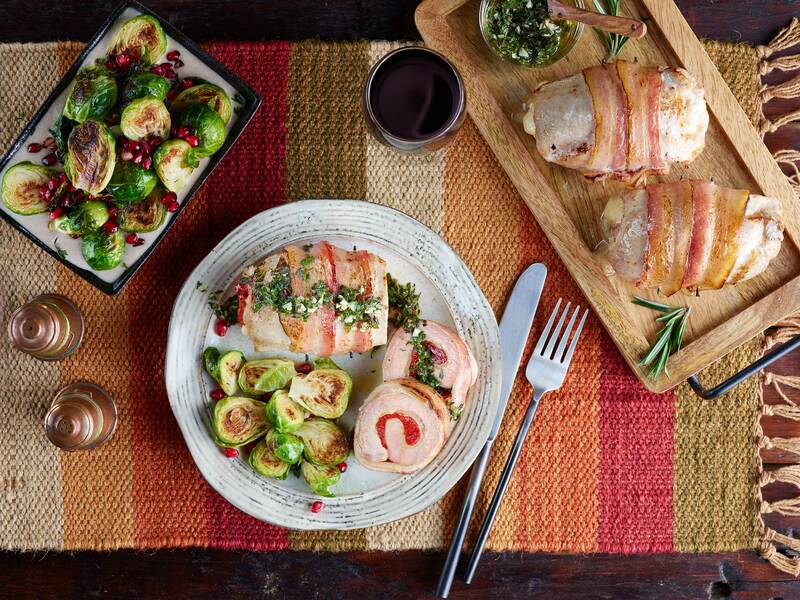 Chef Garces recipes with Smithfield Fresh Pork are sure to make everyday meals a memorable occasion. 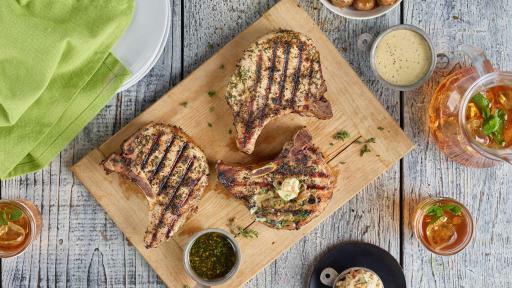 Tacos al Pastor with Red Beans and Oaxaca Cheese Cornbread; Grilled Pork Chops with Cognac Butter, Mustard Aioli and Mushrooms; and Provoleta Stuffed Pork Chops with Chimichurri & Brussels Sprouts with Chestnut Cream are some of the recipes consumers can find on SaborSmithfield.com. To join the conversation, like us on Facebook @SaborSmithfield using the hashtag #SaborSmithfield. 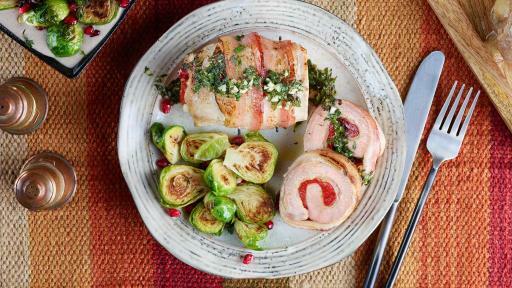 Visit SaborSmithfield.com to explore flavorful pork-centric recipes.